Say good bye to the frustration of under lit, blurry and average photos that don’t do your school justice. This crash course will help you take the best possible photos with the device that you have with you all the time: your phone. In MODULE 1 we cover the basics of photography with a focus on the needs of your type of business. This workshop is aimed towards martial arts and movement businesses of any kind. So if you have a martial arts school, Pilates or Yoga studio or even if you are a Personal Trainer building your business, this is for you.
. file types and file sizes – what is needed for what platform?
. great editing apps and why not to “over filter” your shots! 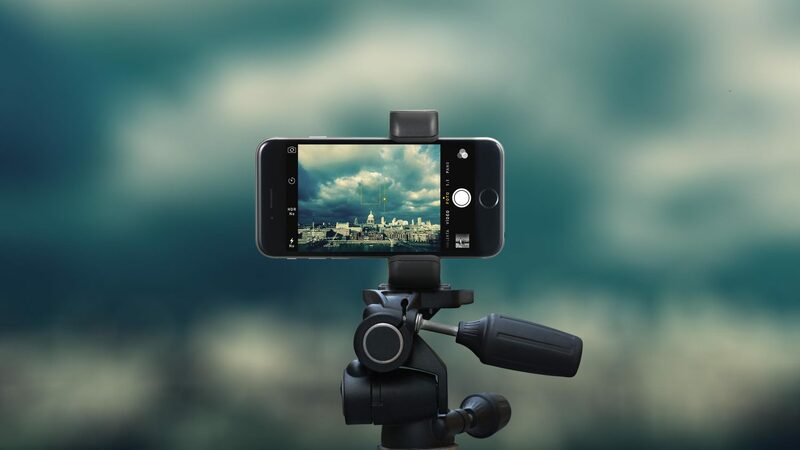 You will walk away having much clearer idea on how to take great photos with your phone!